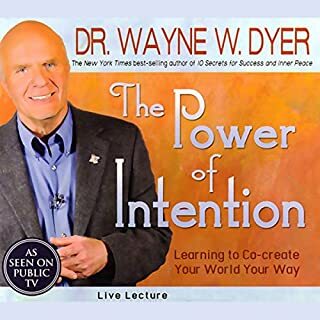 I always like listening to Wayne Dyer and this is no exception. Insightful, humorous, and peaceful this book changed my perception of my life and desires already. I enjoyed learning more about yoga and really how to become more congruent with my Higher Self; my soul or spiritual self. Worth a read if you are seeking spiritual growth and a new mindset. I took this book slow and will definitely be reading it again. Incredibly insightful and a better way to live life. The Re-Enchantment of Everyday Life opens up the care of the soul and the search for intimate life to the ordinary world in which we live every day. 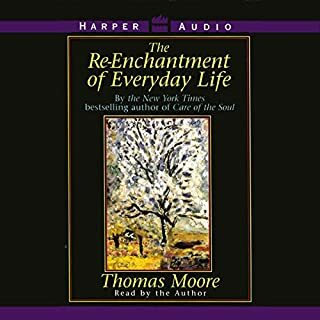 Millions of listeners who found comfort and substance in Moore's previous bestsellers will discover in this new audiobook ways to restore the heart and soul of work, home, and creative endeavors through a radical, fresh return to ancient ways of living the soulful life. A reminder to keep life Enchanted. As Moore states be a magician of your own life. Begin feeling again and have your senses awakened.